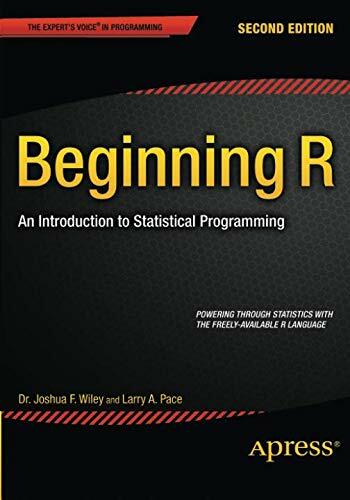 9781484203743 | 2 edition (Apress, October 13, 2015), cover price $39.99 | About this edition: Beginning R, Second Edition is a hands-on book showing how to use the R language, write and save R scripts, read in data files, and write custom statistical functions as well as use built in functions. 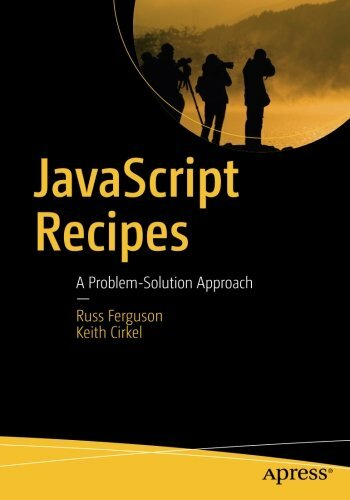 9781840785449 | 4th edition (Pgw, June 12, 2012), cover price $14.99 | About this edition: C Programming in easy steps, 4th edition has an easy-to-follow style that will appeal to anyone who wants to begin programming in C, from programmers moving from another programming language, to the student who is studying C programming at school or college, or to those seeking a career in computing who need a fundamental understanding of procedural programming. 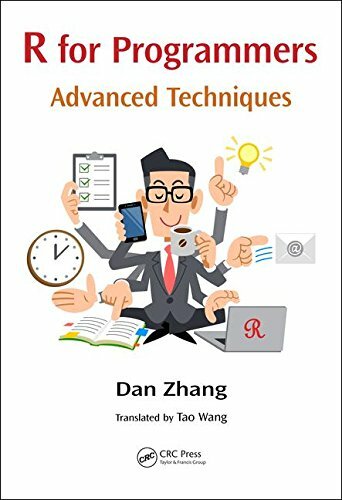 9781840784329, titled "C++ Programming in Easy Steps" | 4th edition (Pgw, July 12, 2011), cover price $14.99 | About this edition: C++ Programming in Easy Steps instructs you how to program in the powerful C++ language, giving complete examples that illustrate each aspect. 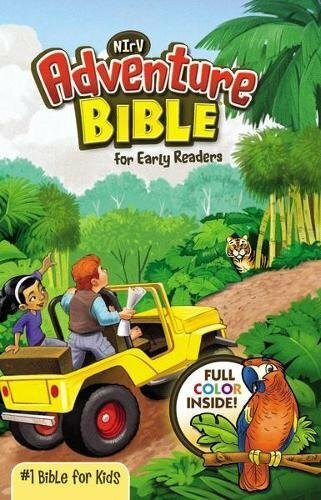 9781840783636 | 3 edition (Pgw, August 1, 2009), cover price $14.99 | About this edition: This book starts with the downloading and installation of a free C compiler and then devotes separate chapters to the major features of the language. 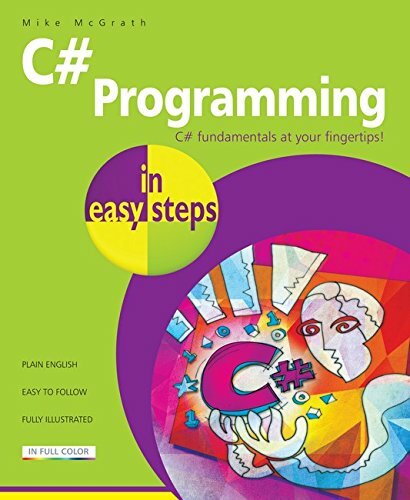 9781840783520, titled "C++ Programming In Easy Steps" | 3 edition (Pgw, May 1, 2008), cover price $14.99 | About this edition: Provides step-by-step instructions and examples on how to program with the C++ language. 9781840783230 | 2 edition (Pgw, May 17, 2006), cover price $14.99 | About this edition: C Programming in Easy Steps instructs you how to create computer programs in the C language both on Windows platforms and on Unix-based platforms, such as Linux. 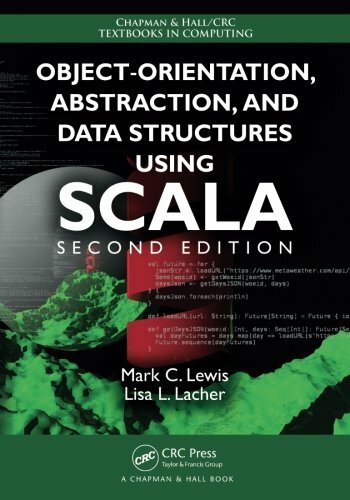 9780134540566 | 2 edition (Addison-Wesley Professional, January 2, 2017), cover price $44.99 | About this edition: Interest in the Scala programming language continues to grow for many reasons. 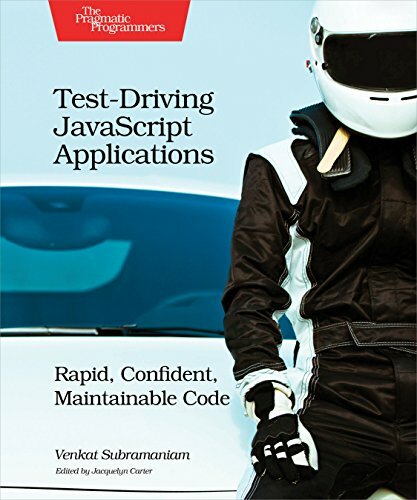 9780321774095 | Pearson P T R, March 16, 2012, cover price $49.99 | About this edition: Scala is a modern programming language for the Java Virtual Machine (JVM) that combines the best features of object-oriented and functional programming languages. 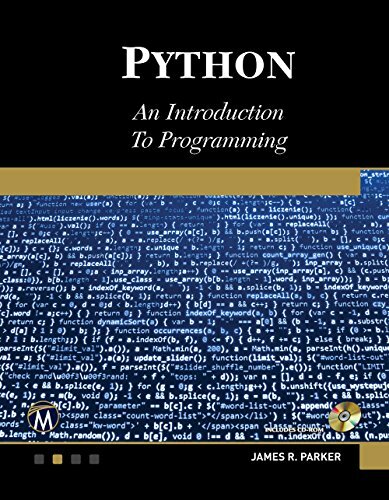 9781944534653 | Mercury Learning & Information, December 31, 2016, cover price $64.95 | About this edition: This book is an introduction to programming concepts that uses Python 3 as the target language. 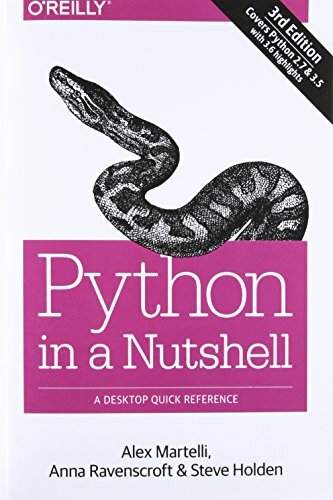 9781449392925 | 3 edition (Oreilly & Associates Inc, November 25, 2016), cover price $59.99 | About this edition: Useful in many roles, from design and prototyping to testing, deployment, and maintenance, Python is consistently ranked among today’s most popular programming languages. 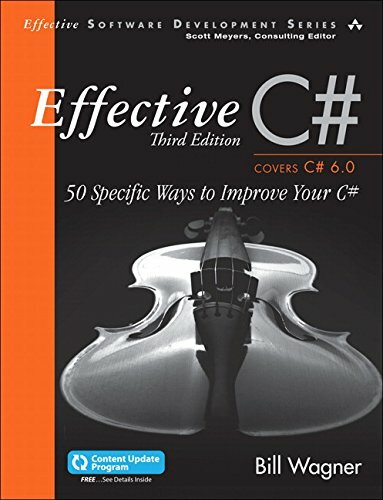 9780672337871 | 3 edition (Addison-Wesley Professional, November 17, 2016), cover price $44.99 | About this edition: In Effective C#, Third Edition, respected . 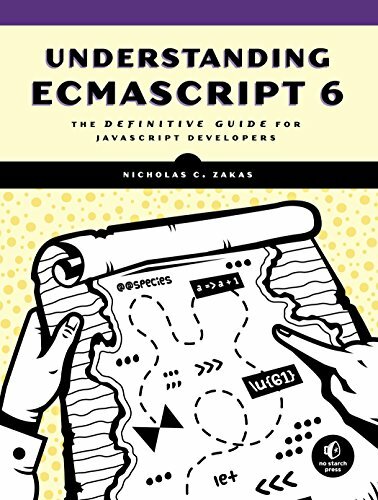 9781119301080 | 2 edition (For Dummies, November 7, 2016), cover price $34.99 | About this edition: Develop the next killer Android App using Java programming! 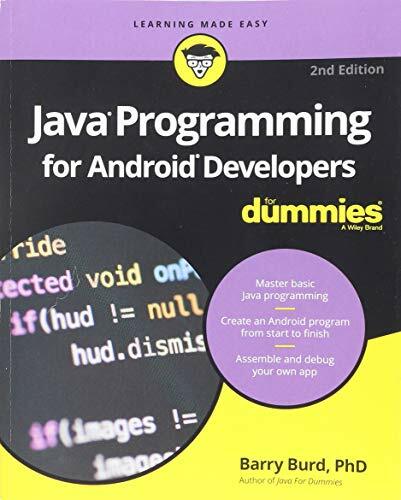 9781118504383 | For Dummies, November 4, 2013, cover price $29.99 | About this edition: Get started creating Android apps with Java in no time! 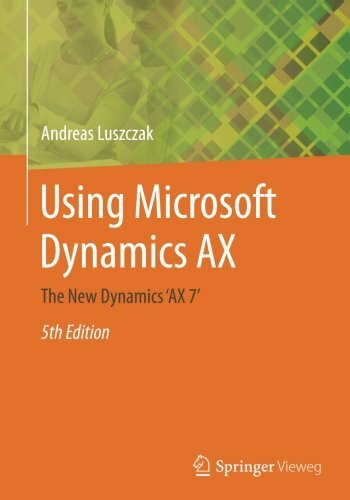 9783658136215, titled "Using Microsoft Dynamics Ax: The New Dynamics âax 7â" | 5th edition (Vieweg + Teubner Verlag, November 7, 2016), cover price $49.99 | About this edition: This book provides precise descriptions and instructions which enable users, students and consultants to understand Microsoft Dynamics AX rapidly. 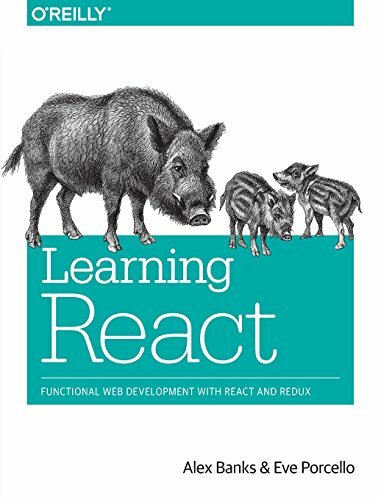 9781498736879 | CRC Pr I Llc, November 1, 2016, cover price $79.95 | About this edition: This book discusses advanced topics such as R core programing, object oriented R programing, parallel computing with R, and spatial data types. 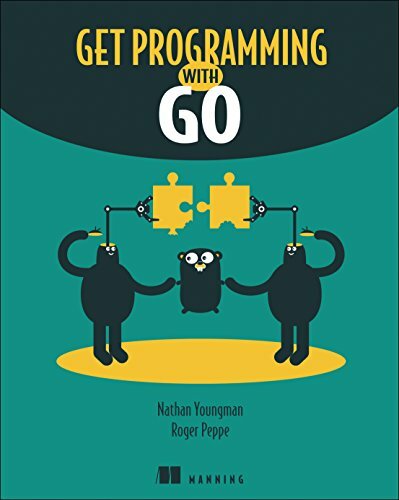 9781617293092 | Manning Pubns Co, October 31, 2016, cover price $34.99 | About this edition: Summary Get Programming with Go introduces you to the powerful Go language without confusing jargon or high-level theory. 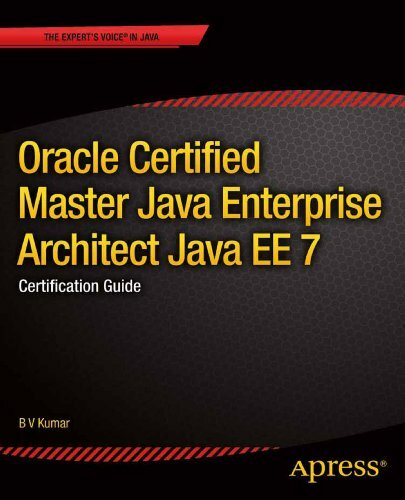 9781430250012 | New edition (Apress, October 27, 2016), cover price $49.99 | About this edition: Oracle Certified Master, Java Enterprise Architect Java EE 7 Certification Guide is a practical hands on guide for those looking to achieve the Master certification. 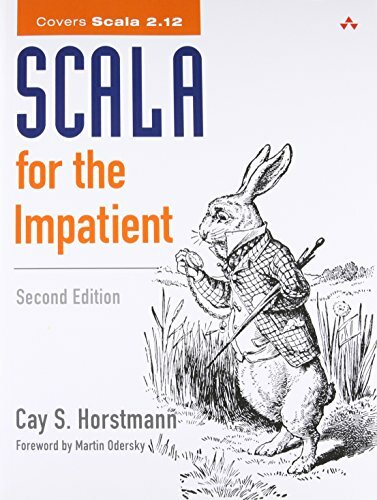 9783319341088 | 2 har/psc edition (Springer Verlag, October 26, 2016), cover price $1199.00 | About this edition: Now revised and expanded into a major reference work, Scuderi and Tria bring together leaders in the field for this update of their classic 2010 text on minimally invasive surgery in orthopedics. 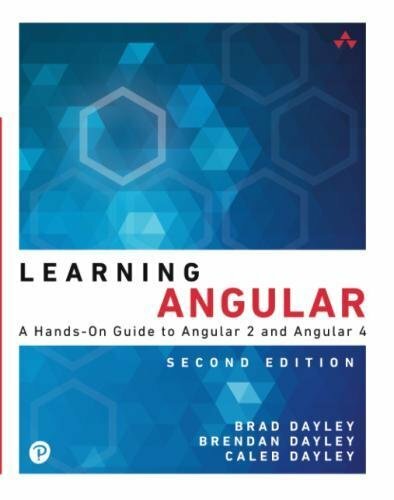 9783319341071 | 2 edition (Springer Verlag, July 31, 2016), cover price $799.00 | About this edition: Now revised and expanded into a major reference work, Scuderi and Tria bring together leaders in the field for this update of their classic 2010 text on minimally invasive surgery in orthopedics. 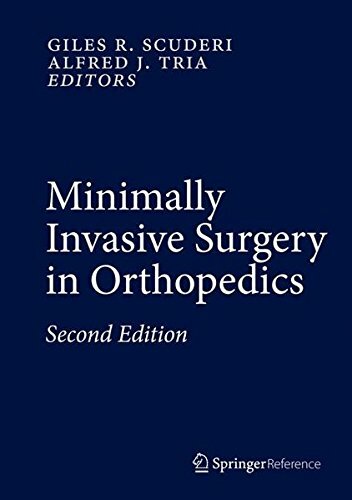 9780387766072 | 1 edition (Springer Verlag, November 30, 2009), cover price $459.00 | About this edition: Minimally invasive surgery has evolved as an alternative to the traditional approaches in orthopedic surgery and has gathered a great deal of attention. 9780133360905, titled "Building Java Programs: A Back to Basics Approach" | 3 edition (Prentice Hall, February 25, 2013), cover price $156.40 | also contains Building Java Programs | About this edition: N OTE: You are purchasing a standalone product; MyProgrammingLab does not come packaged with this content. 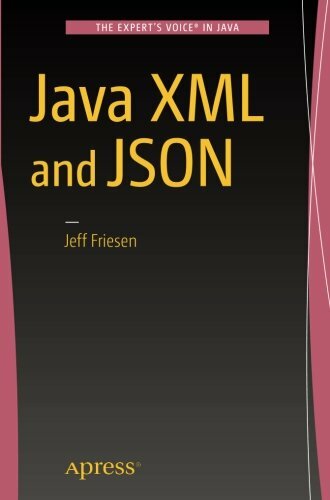 9781484219157 | Apress, July 15, 2016, cover price $29.99 | About this edition: Java XML and JSON is your one-stop guide to mastering the XML metalanguage and JSON data format along with significant Java APIs for parsing and creating XML/JSON documents (and more). 9781498732161 | 2 pap/psc edition (Chapman & Hall, November 15, 2016), cover price $89.95 | About this edition: Praise for the first edition: "The well-written, comprehensive book…[is] aiming to become a de facto reference for the language and its features and capabilities. 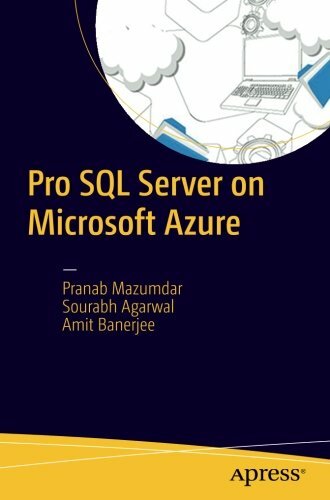 9781484220825 | Apress, October 26, 2016, cover price $39.99 | About this edition: Learn the basics of Microsoft Azure and see how SQL Server on Azure VMs (Infrastructure-as-a-Service) and Azure SQL Databases (Platform-as-a-Service) work. 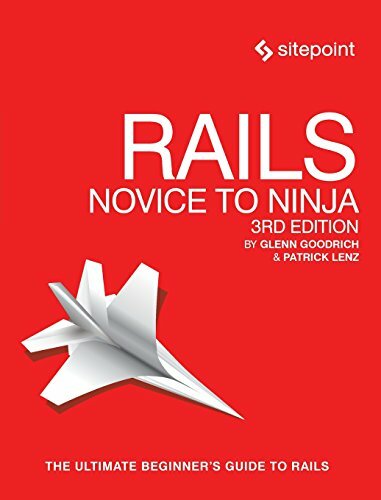 9780994347008 | 3 edition (Sitepoint Pty Ltd, September 25, 2016), cover price $39.95 | About this edition: Rails: Novice to Ninja is an easy-to-follow, practical and fun guide to Ruby on Rails for beginners.